The tale of the curious right-hand turns has cropped up again ten years since it was implemented because bizarrely, it works. As of 2012, the company estimates that the policy (in tandem with other changes) saved them ten million gallons of gas. Even better, during that same time period they reduced the emissions equivalent of taking 5,300 passenger cars off the road for a year. The company started looking at changing its policy in 2001, which is right around the time that the ability to track packages precisely improved. 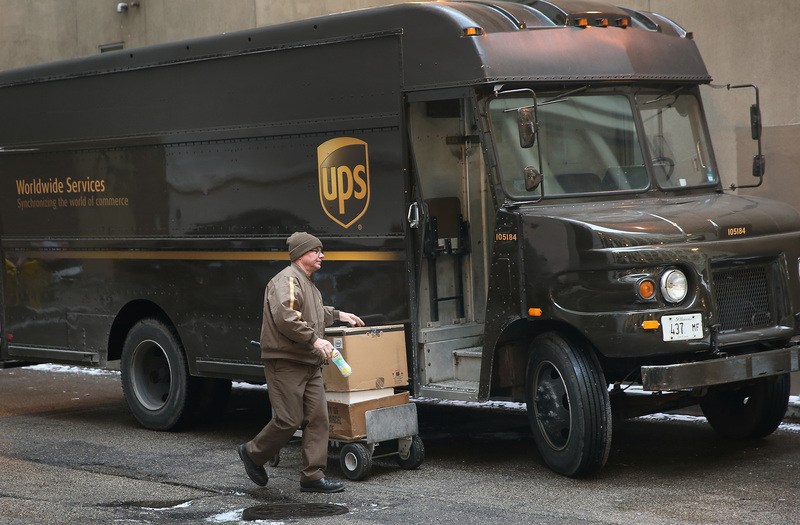 They found that "idling time resulted from drivers making left turns, essentially going against the flow of traffic," according to a UPS spokeswoman. "From there we explored routes where these turns were cut out entirely, and then compared data." The trucks don't take right-hand turns all the time, but UPS employee Tasha Hovland told ABC in 2007 that drivers do take the policy pretty seriously. "A guesstimate, I would probably say 90 percent (of the time)," she said. "I mean we really, really we hate left turns at UPS." Another driver told ABC that the change cut five miles off his route. Even Mythbusters got in on the act, testing out the policy to see whether it really worked. They found it saved gas, but not time. But according to Pricenomics, that's because Mythbusters followed the policy more strictly than UPS drivers do.